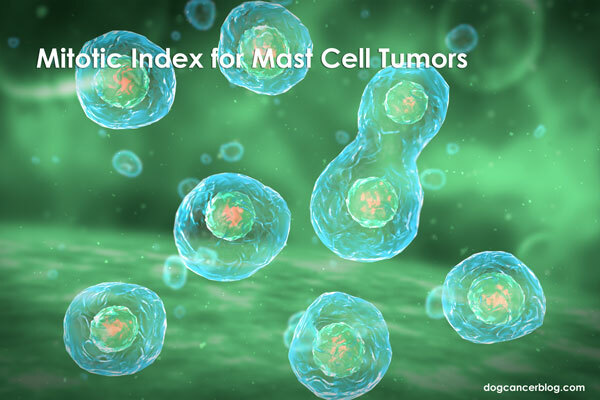 Is using the mitotic index mast cell tumor diagnosis useful? In some cases, not as much as others. But when it’s useful, it’s REALLY useful! Is My Dog Too Old For Cancer Treatments? Should My Regular Veterinarian Give My Dog Chemotherapy? Do dogs suffer during chemotherapy for their cancer treatments? This veterinary oncologist has an answer that might surprise you. Low Dose Chemotherapy Better for Canine Hemangiosarcoma? The oncologist’s thoughts on what to do after the aspirate confirms mast cell tumor? Brussels Sprouts, Broccoli and Cabbage in Dog Cancer Diet? What’s new with oral malignant melanoma? My Dog is Young…and Has Cancer? ?